the best inverter and battery for home you should choose the one that suits your needs as it should be based on the power requirements. So a little research and understanding the basics will help you in purchasing the inverter that is needed for your home. Power requirement: The most important thing to find out before you go ahead with selecting an inverter is the power needs of your home. In simpler terms, the electrical appliances that you want to run when there is a power failure define your requirement. For example, if you want to run a fan, two tube lights, and a TV when there is a power cut, then it is calculated as below. Then your electricity needs are 2*60+70+120 = 310 Watts. To calculate the VA rating needed for an inverter, the power factor of it should be calculated. The power factor is the ratio of amount of power required by the electrical appliances to the amount of energy supplied by the inverter. Inverter manufacturers in Chennai say that the power factor lies in the range of 0.6 to 0.8 and the efficiency of these inverters also ranges from 60 to 80%. An inverter converts current from DC to AC and depending on the kind of AC there are two types of inverters called the Square wave and the Sine wave inverter. The sine wave inverter and battery price are costly but worth the money you pay as they are safe, long-lasting and durable. If you want a less expensive but moderate performing inverter, then a modified sine wave inverter can be purchased, but there are very few models of these present in the market currently. The capacity of the battery is calculated using, the following formula. 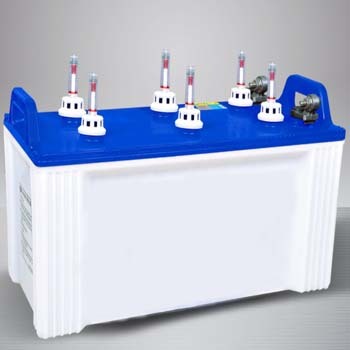 Battery capacity = 310*2/ 12 = 51 Ah so a battery of 100Ah will be best suited for your house. 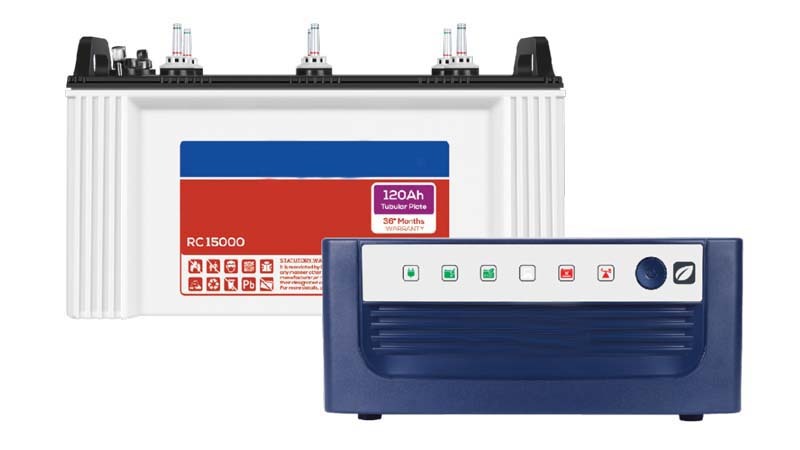 You can purchase inverters online or but it is best to purchase batteries from inverter battery dealers in Chennai as they are hazardous products and hence best purchased in stores. You can check these products on the manufacturer’s website too to find the latest models. PreviousPrevious post:Inverter Battery Maintenance Tips For Better PerformanceNextNext post:How to Choose a Correct Sized Voltage Stabilizer?